A criminal conviction doesn’t necessarily mean you are going to jail or prison. California voters, lawmakers, prosecutors and judges have all recognized that in certain circumstances where a law has been broken, justice may best be served by giving you an opportunity to complete your criminal sentence in the community rather than in custody. While the goal of punishment for committing a crime is deterrence, a dual purpose is often served when an offender is offered and accepts the opportunity to correct his or her own criminal behavior. Alternative sentencing options can benefit the defendant, the criminal justice system and society as a whole. For the accused, especially first-time offenders, alternative sentencing gives them a chance to rehabilitate and set their lives straight. The criminal justice system benefits by reducing the number of inmates committed to already overcrowded California jails and prisons, which in turn provides a substantial cost savings to the tax-payers who do not have to pay for your incarceration. Because alternative sentencing typically involves your voluntary participation in pro-social behaviors and rehabilitative services, society also benefits from your exposure to conditions that may help you to avoid breaking the law in the future. This leads to a reduction in crime and thus contributes to the overall improvement of public safety. In this section, our attorneys at Wallin & Klarich want to share with you some of the eligibility requirements for alternative sentencing, the various types and benefits of alternative sentencing programs and how you may qualify for alternative sentencing if you are facing a criminal charge. We will also explain the possible consequences if you fail to comply with the requirements of an alternative sentencing program. It is ultimately up to the judge whether or not you are eligible for alternative sentencing. Whether you are at risk of harming yourself or others. The need for imprisonment in order to protect the public. If the judge grants alternative sentencing in your case, there are a variety of options as to how you can serve your sentence in the community, rather than in jail or prison. Some alternatives are optional and up to the judge’s discretion, while others may be statutorily mandated by California law. If you or someone you love is facing criminal charges, contact an experienced criminal defense attorney at Wallin & Klarich today. We have been successful in getting charges reduced or dismissed in many criminal cases. If negotiating a plea bargain is in your best interest, we will aggressively pursue any alternative sentencing options that may be available to you. A criminal conviction doesn’t necessarily mean you will go to jail or prison. 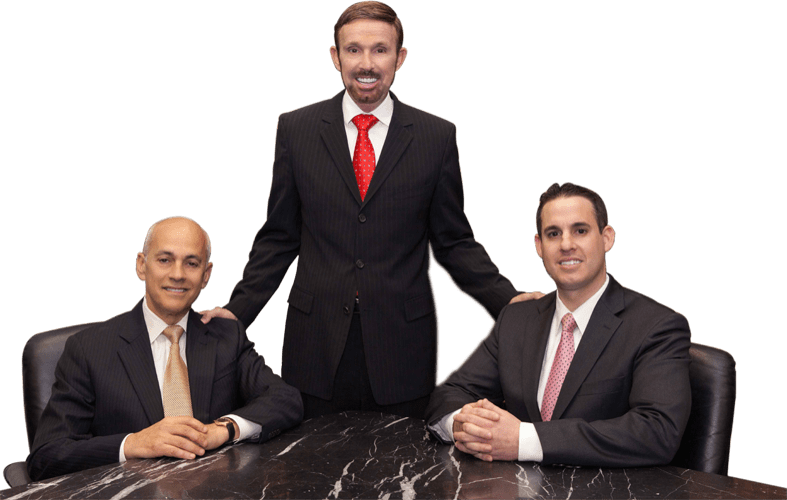 With offices in Los Angeles, Sherman Oaks, Torrance, Tustin, San Diego, Riverside, San Bernardino, Ventura, West Covina and Victorville, our attorneys at Wallin & Klarich will do everything they can to help you get the best possible result in your case.